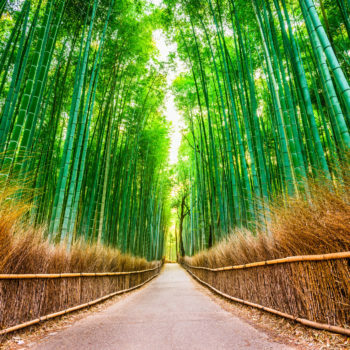 We make your ideal Japan trip a reality. 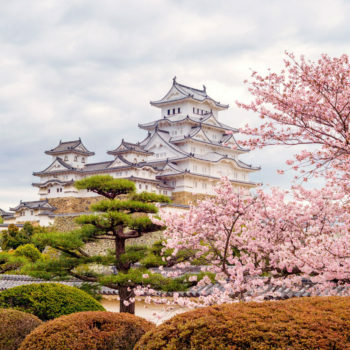 From Japan's immense capital with lights of bursting colors, insatiable dining experiences in Osaka, to traditional Japanese culture of Kyoto, explore the best of Japan. Take delight in the Tateyame-Kurobe Alpine Route! 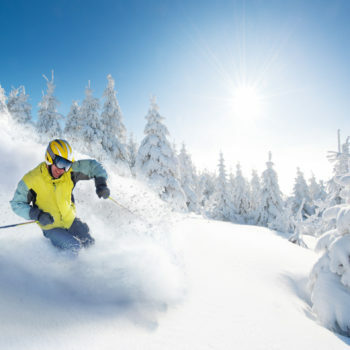 Lavish on the beautiful sceneries of the snowcapped mountains, stunning wall of snow that can be as high as 20 meters, feel the breeze and capture precious moments on the Kurobe Dam. This route goes through Tateyama in the Hida Mountains with many scenic sites as well as walking trails, including Japan's largest dam, Kurobe dam. Take a stroll and be awestruck by the majestic snow corridors and panoramic bird's eye views now! 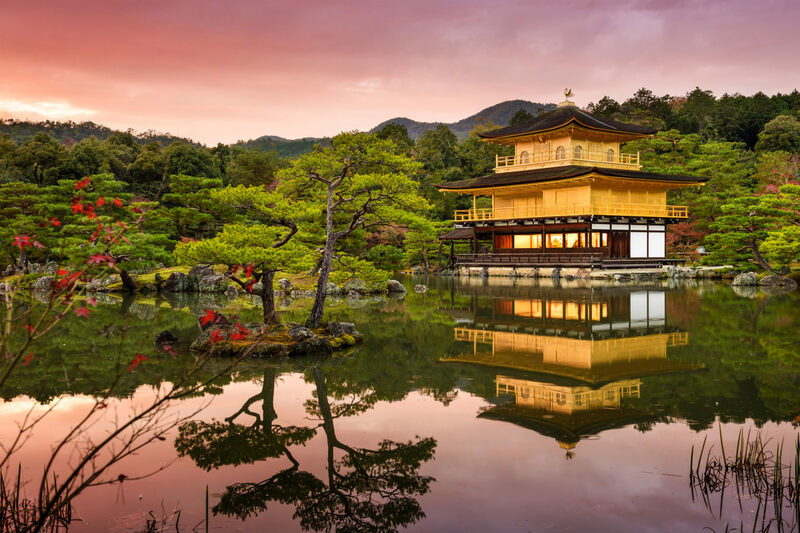 Featuring the highlights of Japan, the Golden Route takes you to a breath-taking trip around Japan. Starting from Tokyo to Kyoto, following the route of the old Tōkaidō road. 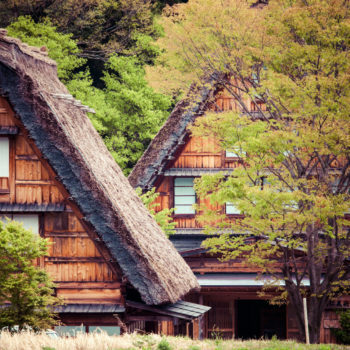 Juxtapose Japan's most famous spots like Mount Fuji and Hakone too. Succumb in its magic and fall in love with the traditions of deep-rooted culture, captivating sceneries and panoramic views. 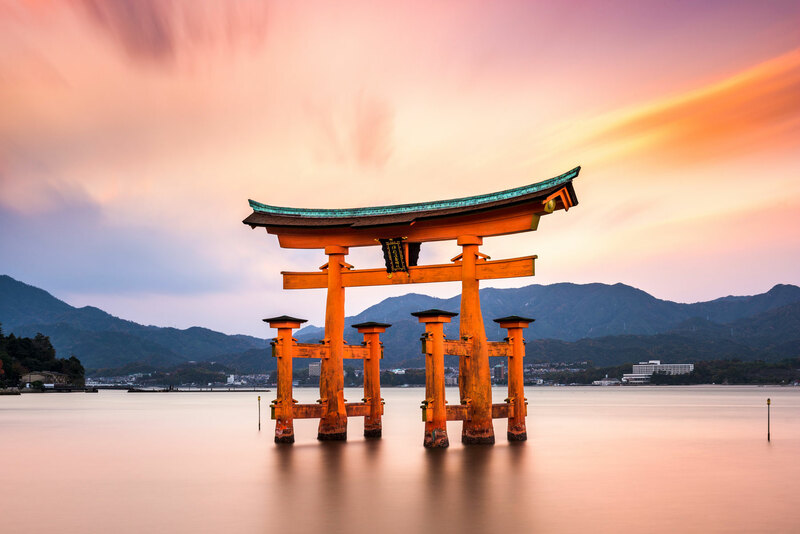 Going through the "Golden Route" is the best way to get to know Japan and relish in its culture and palatable cuisine. 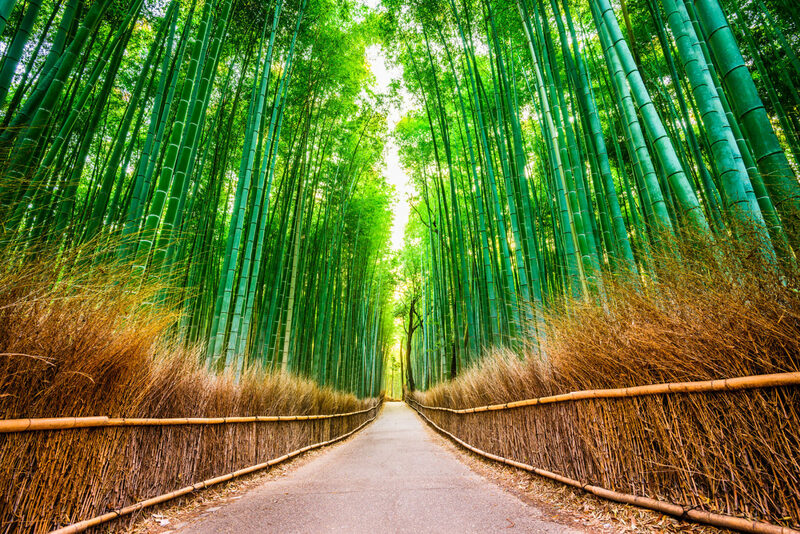 Let go of your anxieties and ease up in popular destinations in Japan! 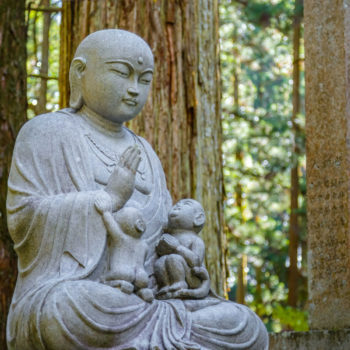 Be relaxed and at peace, and be mindful of the body, thoughts and inner sensations you experience every day with Japanese meditation such as Zazen meditation, Buddhist meditation teachings and mindfulness and insight meditation. 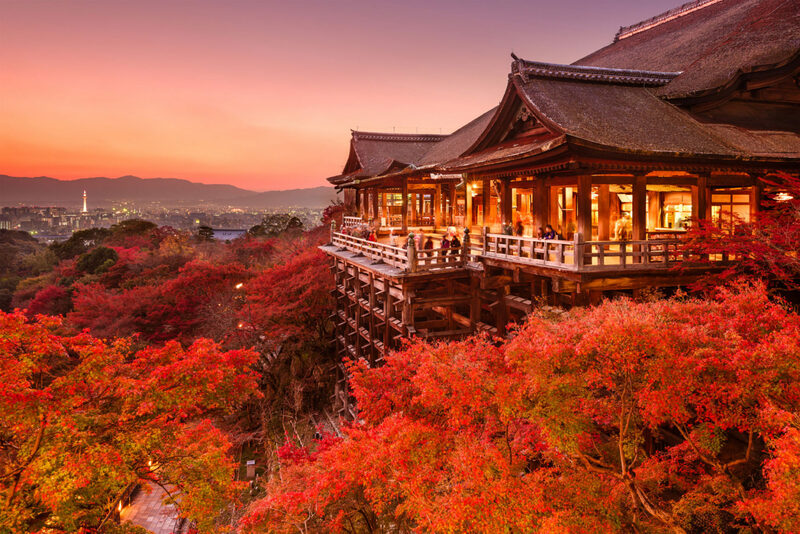 Have a delightful and self-fulfilling retreat in Kyoto, Chiba, Koyasan, Akita, Tokyo, and Nagano. Whatever technique you may want to lap in, there is bound to be the just the right place for you. 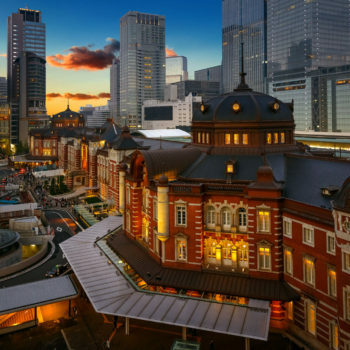 Observe the busy streets of Japan from the panoramic view of Tokyo. From the observation deck of the Tokyo City Hall to a popular bar on the 40th floor of Cerulean Tower Bar which offers musical performances. Experience and participate in their traditions and culture. Keep updated with their technological and business innovations that leave the world in wonder. Travel and explore the Land of the Rising Sun! 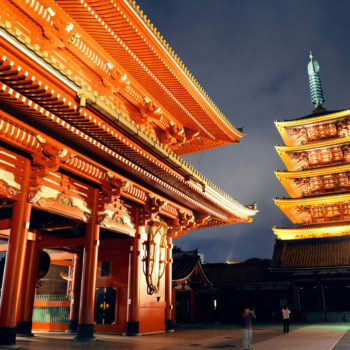 Delve into the deeply engraved culture of Japan. 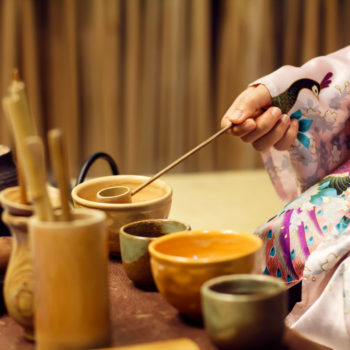 Traditions dating back thousands of years ago and is still engraved into the hearts of the people. A society that continuously grows and shifts between fads and fashions. 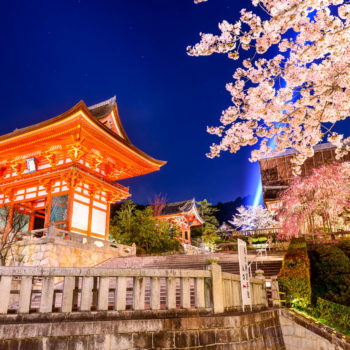 Technological advancement that leaves everyone in awe and wonder; co-existence between different religions and beliefs; superb Japanese cuisine and many other things which make the culture in Japan worth seeing and experiencing first-hand! 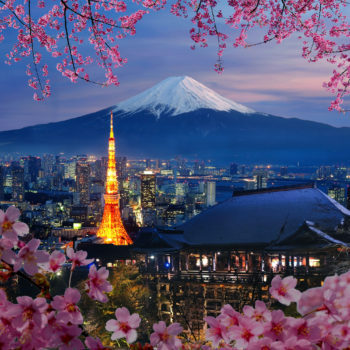 A travel to Japan will never be complete without the beautiful pink flowers of the cherry blossom. These breathless flowers represent the deep-rooted culture of Japan. Take a picnic and allow yourselves to be in awe with the effect each of the locations pride in. Enjoy bathing and admiring the cherry blossoms in Honshu Island. Add drama to your evening strolls in Tokyo and Kyoto. And relish cherry trees lining a river against the striking backdrop of snowcapped mountains in the North! 5% Off For All Applications Until 15.02.2018. 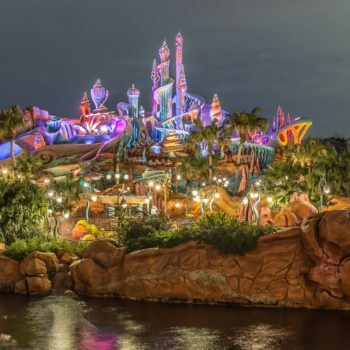 Japan offers a wide variety of theme parks. From Disney to Universal Studios. From parks dedicated to film fans to parks suited for history, gaming buffs, and adrenaline junkies. There are also parks for younger children and for those who just love the water. Whatever your niche may be, I'm sure you'll find the one for you!